Including where to travel in Lanai, best restaurants in Lanai and where to eat in Lanai. It may be a small town but there are so many Lanai restaurants – find out which ones are the best. 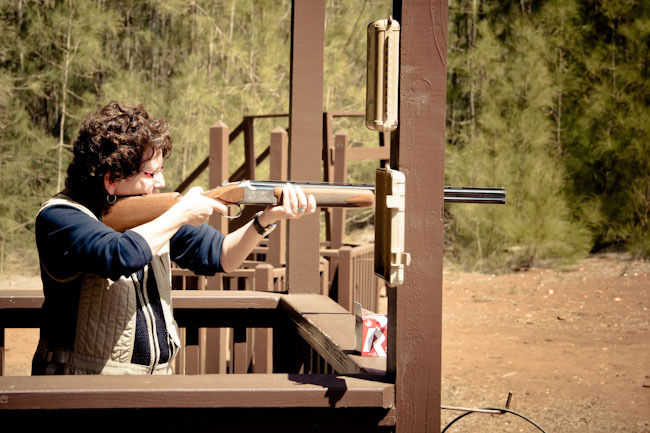 After a day clay shooting at Lana’i Pine Sporting Clays we discovered it’s a great family activity for all ages. I finally gather the courage to take one step closer to scuba diving, with snuba. Jesse Taylor has become famous on the island of Lana’i as the Singing Cowboy. I cannot imagine anyone visiting Lana’i without meeting Bruce, he helps you understand Lana’i is more than just a pretty face.